Are you a current Post Planner user and want to upgrade your account? You can do this right within your account. 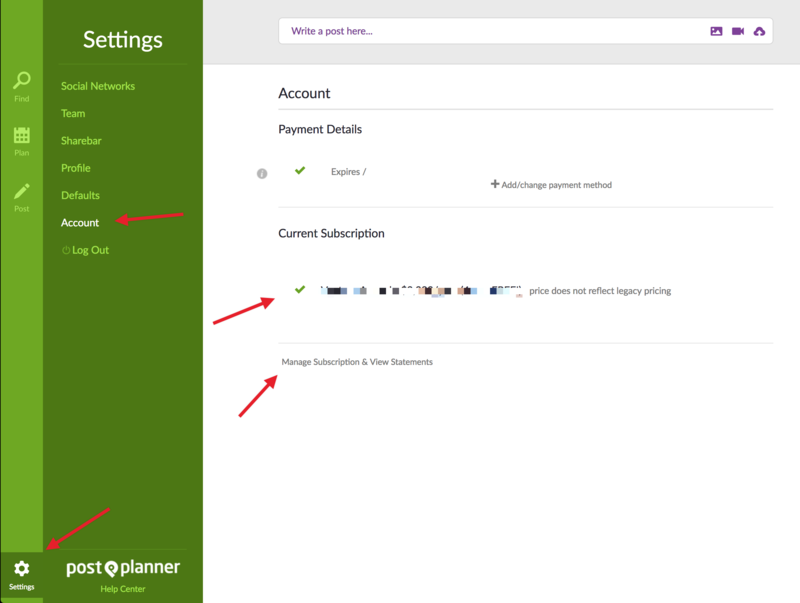 Once you've accessed the billing portal, follow the steps on screen to upgrade your paid subscription. You'll receive a proration from your current account (if applicable) and only pay the difference.